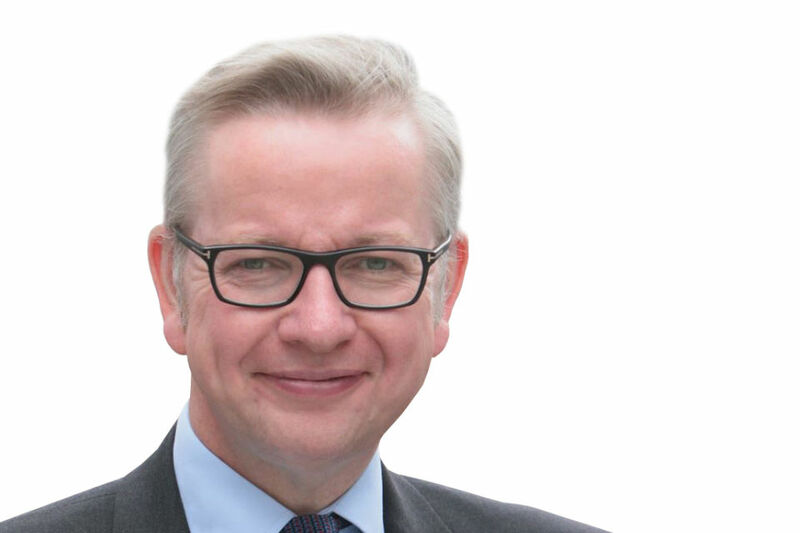 Secretary of State comments on iGCSEs, new powers for teachers and scrapping bureaucracy. Every parent in the land knows that we need to improve our education system. We’ve got great teachers doing a fantastic job across the country, but they’ve been held back by a bureaucratic and dumbed-down approach which has seen us fall behind other nations. Labour spent money but far too much of it has gone on red tape, interference, quangos and politically correct pet projects. Teachers have been denied the powers they need to keep order, they’ve been restricted in the exams they can offer so children in state schools couldn’t sit the more rigorous tests they have in the private sector and they’ve been judged not on how well they teach but how many bureaucratic boxes they tick. The result has been that, over the last 10 years, this country has slipped from 4th in the world to 14th for the quality of our science education, 7th to 17th for literacy and 8th to 24th for maths. And at the same time as slipping behind other countries, our education system is one of the most unequal in the developed world. In the last year for which we’ve got figures just 45 children from the poorest homes got to Oxbridge. That’s out of 80,000 children on free school meals in a year group. More children from private schools like St Paul’s, where Harriet Harman was educated, go to our best universities than children from our poorest homes. It’s because we need reform - to liberate teachers from bureaucracy, to give heads more powers over discipline, to improve the rigour of our exams and make opportunity more equal - that we are changing our education system. And as we change it we’ll encounter resistance, from those people in the Labour party and elsewhere, who presided over our past failings. That’s why its so important we press ahead. That’s why this week I announced that we would reform A levels so they’re proper “gold standard” exams which are as good as the best tests in the world. And we’ll also allow all state schools to offer the international GCSE, a prestigious exam which private schools have offered their pupils and which helped give them a head start in the qualifications race. Also this week we announced new powers for teachers to ensure better behaviour. Unless there’s good discipline teachers can’t teach and children can’t learn. So we’ve given teachers the power to search for and confiscate the items, like mobile phones and mini camcorders, which troublemakers have used to disrupt learning in the past. We also gave clearer powers to teachers to use force, if necessary, to maintain order. And we scrapped the silly rule which meant that heads had to wait 24-hours before they could impose a detention on poorly behaved pupils. We’ll be doing more on discipline because it’s crucial that adult authority in the classroom is restored and teachers feel safe so they can get on with the job. Getting even more great teachers is crucial to improving our schools. We’re lucky that so many brilliant young people are now coming into the profession but we need to go further which is why this week I also announced that we would be doubling the number of graduates from top universities who would be joining a new scheme to put top teachers in our most deprived schools. Also this week we announced that we would be simplifying the process for getting money to repair and refurbish school buildings. We have scrapped Labour’s bureaucratic scheme for allocating cash which forced schools and councils to spend millions on consultants and red tape before a single brick was laid. Some schools promised cash by Labour are understandably disappointed they won’t be getting the money the last government boasted about. And I feel for them. But we needed to make sure they system worked better for everyone. We will of course continue to invest in school buildings - and we hope to help people in all those areas which feel so disappointed now. We will make sure there are more school places for primary pupils, and that we help schools in serious need of repair. School building will not stop under this government. What we do want to do is review the way we build schools, so we can do it more quickly and efficiently, and so we can target money at the schools that need it most. But we cannot do that if we are handcuffed to Labour’s wasteful, failed scheme. And by getting the best possible value for money through scrapping bureaucracy we can invest more in the classroom. That’s why we’re pledging to introduce a pupil premium - a top-up for the poorest pupils in every school so we can have more personalised teaching to help every child achieve. Read the article in full from the link on this page.